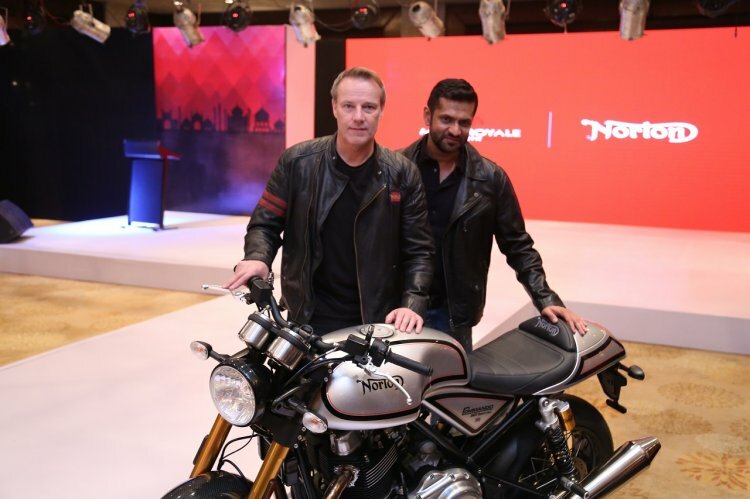 Motoroyale, Kinetic group’s venture of multi brand superbikes announced an international joint venture with the British brand, Norton Motorcycles. The first launch under the JV will be Norton's range via the CBU route in early 2018. Under the 49:51 joint venture between Norton and Motoroyale respectively, the British brand’s Commando and Dominator models will now be available to Motoroyale. In the first quarter of next year Motoroyale will launch a limited edition all British CBU version of its existing models. 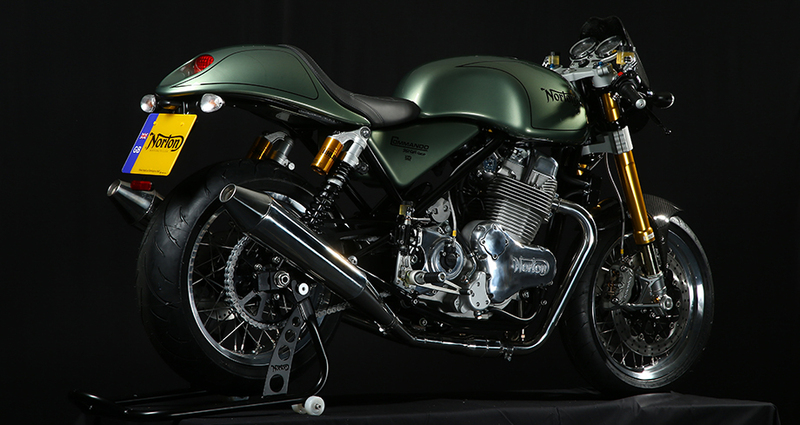 In parallel, it will also set up its CKD assembly for Norton’s classic 961cc cafe racer and Commando. It will then be followed by the Dominator; and its variants, Commando 961 Sport; Commando 961 Café Racer; Dominator Sport and DomiRacer. These are expected towards the end of 2018. Parallely, Norton is also working on developing a new range and engine platforms, which will be made available to the JV in the subsequent years. Norton will provide IP and design/engineering for current and future models as well. The motorcycles will be assembled in India at Kinetic’s plant in a dedicated space for Motoroyale stretched over 52 acres in Ahmednagar. It holds a capacity of assembling 30,000 vehicles annually. Motoroyale is in the process of setting up facilities for engine and vehicle assemblies for its various brands, and shall undertake the complete requirements for Indian homologation along with the support of Norton. Motoroyale has planned an investment in the range of USD 10 million including the setup; working capital and marketing expenditure required, in a step by step manner. The Commando is one of the bikes which will enter India via the CKD route. The brand has estimated the superbike market in India to be about 12,000-15,000 bikes, annually growing at 20%. Motoroyale expects Norton to take 10%-14% market share of the same in India alone; which works out to 1,200 – 2,000 vehicles in India in the coming years. The JV also shall market and appoint distributors in the countries of Bangladesh, Bhutan, Indonesia, Malaysia, Maldives, Mongolia, Myanmar, Brunei Darussalam, Lao Peoples Democratic Republic, Cambodia, Nepal, Philippines, Singapore, Sri Lanka, Thailand, and Vietnam. The ASEAN sales will be additional to the extent of 4,000-5,000 vehicles annually within 2-3 years of launch. This vision is in line with the ‘Make in India’ initiative; where under the ASEAN agreement signed by the government, there are preferential import tariffs across some of the above countries; and the JV aims to exploit the same. Norton Atlas 650 scrambler teased ahead of the premiere at Motorcycle Live 2018?